High School Ministry is heading up once again to Leavenworth, WA! This year’s retreat is themed “Open Space." 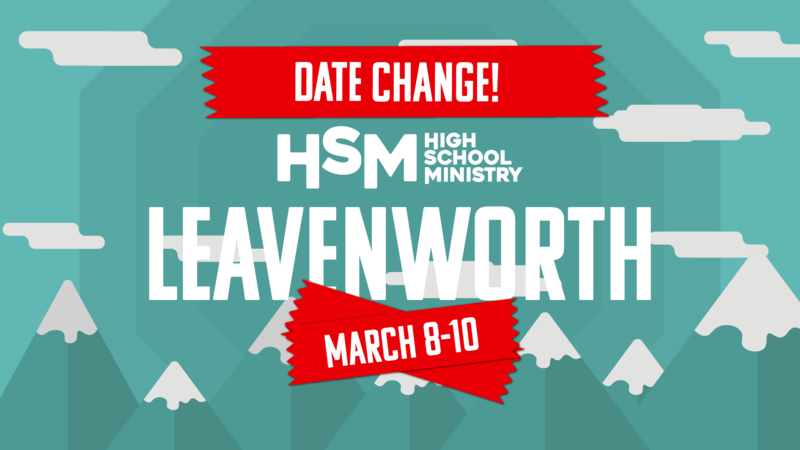 During March 8th – 10th we will travel to Leavenworth and have a weekend filled with worship, messages, small groups, games, adventures, and fun! We cannot wait for this meaningful weekend of friendship and fun with our students! Student Registration is BACK OPEN! Due to inclement weather camp dates have been changed to March 8-10th. If you have any questions you can send them over to Victoria Falkner at We're so excited for your student to join us for the best weekend of the year!